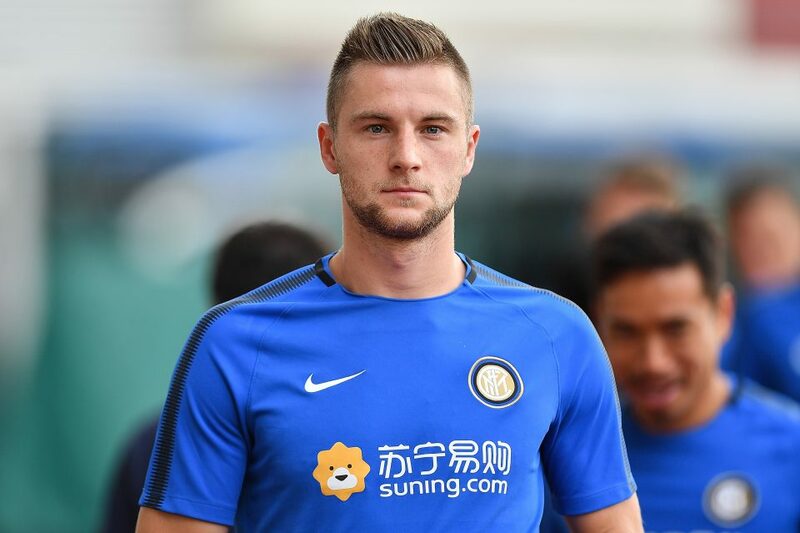 Chelsea are rumoured to have interest in Inter Milan defender Milan Skriniar, who has impressed European top clubs with his recent performances for the San Siro side. Manchester United currently face real competition in the race to sign the imperious £70M-rated defender, as the 23-year-old has been linked with United, but Chelsea are presently also intrigued with the defender. Maurizio Sarri needs to add to his defence line up with David Luiz now 32, and Gary Cahill set to leave the club in January looking for first-team football, and his reportedly unhappy with the Blue’s defensive displays and not prepared to let United’s pursuit go unchallenged. The highly-rated defender has emerged as one of the top defensive talents in Italian football following his move from Sampdoria in 2017. According to top tabloid ‘The Sun‘ claims that the £70million.- valued Slovakian is being pursued by the two clubs, specifically United, as it has been no secret that Jose Mourinho needs to strengthen the Red Devil’s sloppy defence. Skriniar will start at the heart of Inter’s defence when they meet Tottenham in the Champions League next week.